Home > Social Media > How To Request And Download Your Twitter Account Archive? Twitter allows its users to download a copy of all the files, tweets, retweets of the user in the form of an archived folder. Almost all social media websites give its users this ability to download the archive. In case of Twitter, you have to send a request to Twitter. Twitter takes some time to prepare the download. 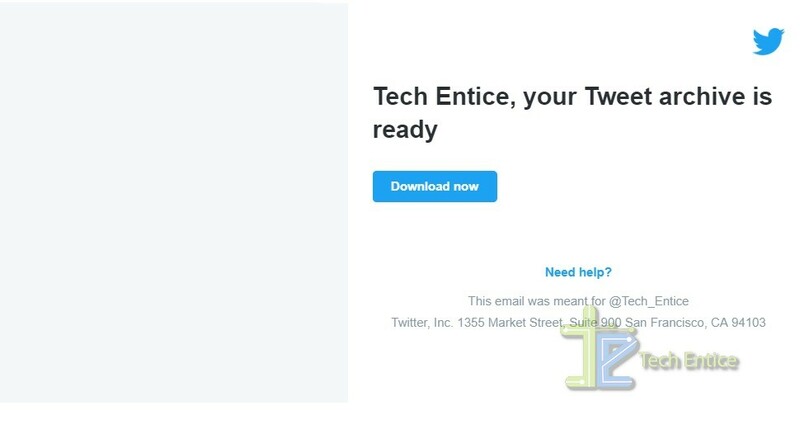 Once, it is done, Twitter sends the link to the registered email account of the user. 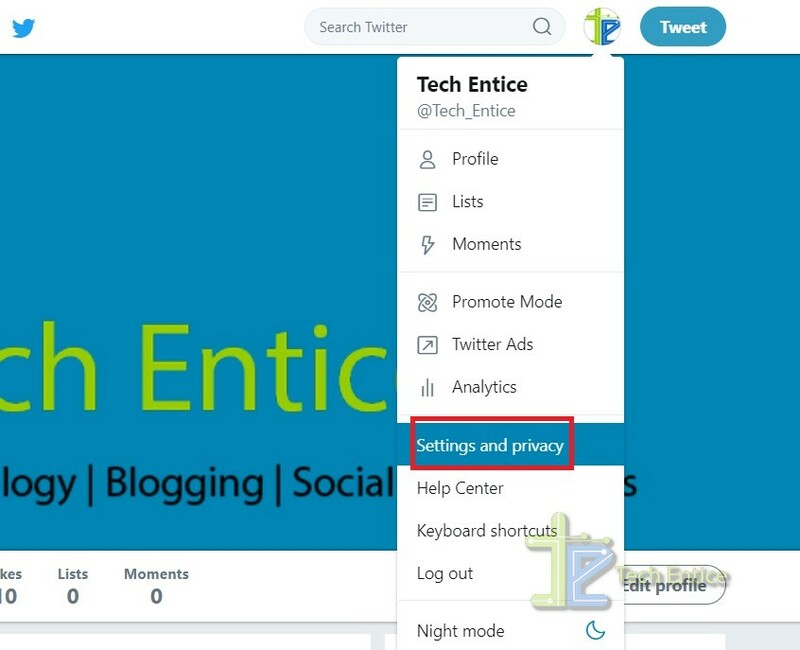 The link will automatically redirect you into downloading the snapshot of your Twitter account information and data, starting from your first tweet. The process is very simple. Check it out in the following steps. Scroll down and head towards Your Twitter archive, and click the Request your archivebutton. After sometime, you have to check the registered email account and find out the mail from Twitter. It will say, Your Tweet archive is ready. Just click on the Download Now link and your tweet archive will be downloaded.